Some of you might be slaving in the kitchen today so you are one step ahead of tomorrow. 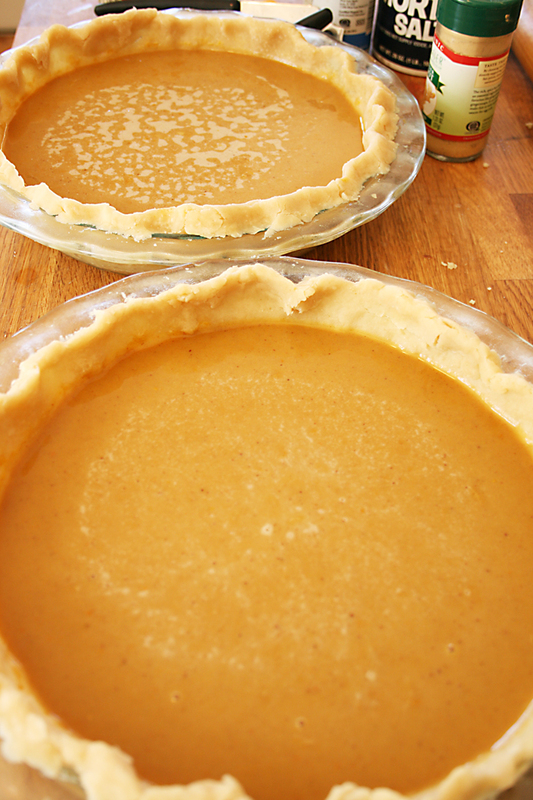 And that’s what I’ve been doing today– making my favorite homemade pumpkin pie. I picked up the recipe from a church friend in Connecticut and it has now because a traditional Thanksgiving recipe. Why do I love it so much? 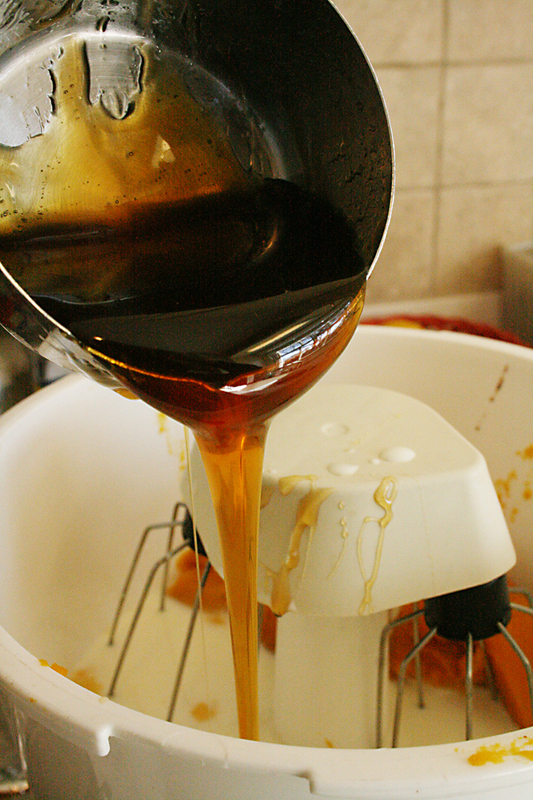 Everything is made from scratch and it’s made with honey instead of sugar. I posted about making the pumpkin puree last year and I used one of my pumpkin purees from last year in the recipe this year. Pre-heat oven to 425. Make your favorite pie crust. 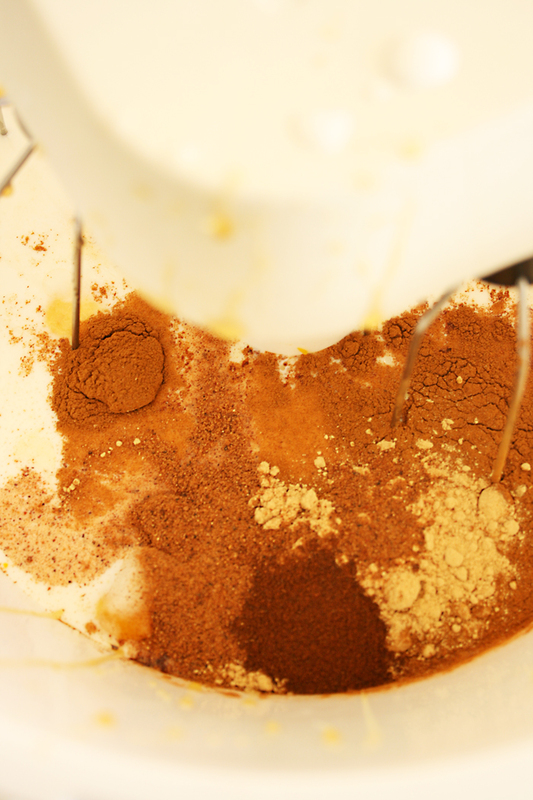 Pour mixture into crust and bake. minutes. 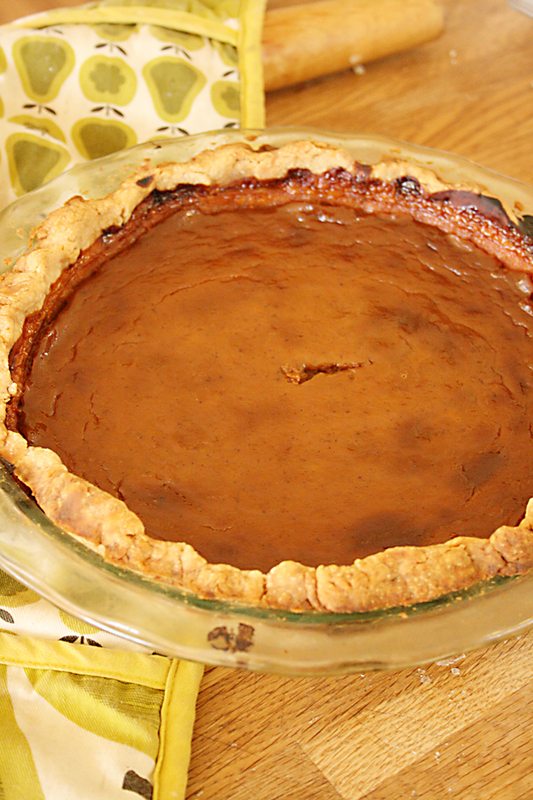 (Depending on your oven) Pie is done when inserted toothpick comes out clean.